'My name is Ruby. I live with Barbara and Mick. They're not my real parents, but they tell me what to do, and what to say. I'm supposed to say that the bruises on my arms and the black eye came from falling down the stairs. This book is completely out of my comfort zone if I'm honest! I don't read a lot of books apart from crime and this one has a more supernatural vibe, but there's something about the bio that completely drew me in. I'm really looking forward to giving this one a read. It's not often that I'll read a book and have a sudden urge to write about it straight away. But, less than five minutes since I've read the last page of this book, I'm typing away expressing my complete shock and amazement at this book. Last year, I wrote a review about another book by Michel Bussi called After The Crash. I quickly became very obsessed with the book, quickly handing it out to my friend so we could obsess over it together. 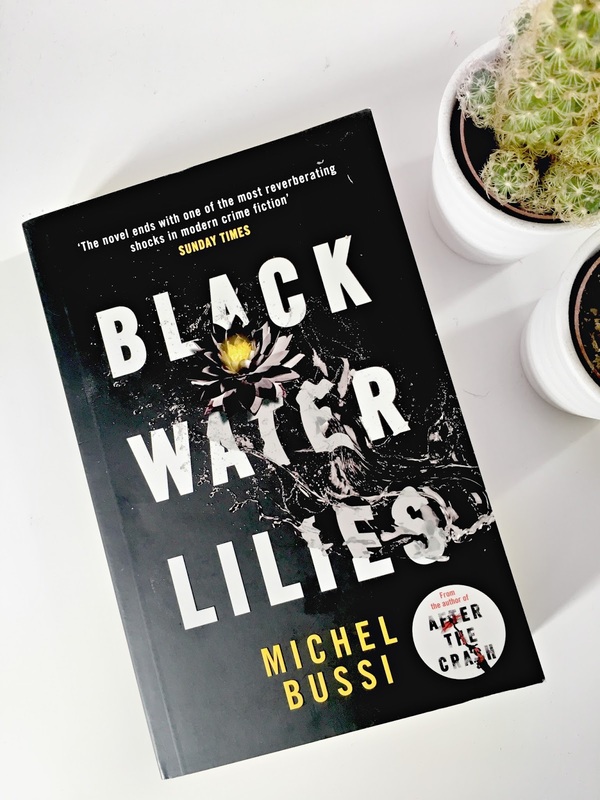 I recently noticed another novel by Michel Bussi in WH Smith called Black Water Lillies and I grabbed it straight away with no hesitation. 'This is the story of thirteen days that begin with one murder and end with another. Jérôme Morval, a man whose passion for art was matched only by his passion for women, has been found dead in the stream that runs through the gardens. In his pocket is a postcard of Monet's Water Lilies with the words: Eleven years old. Happy Birthday. 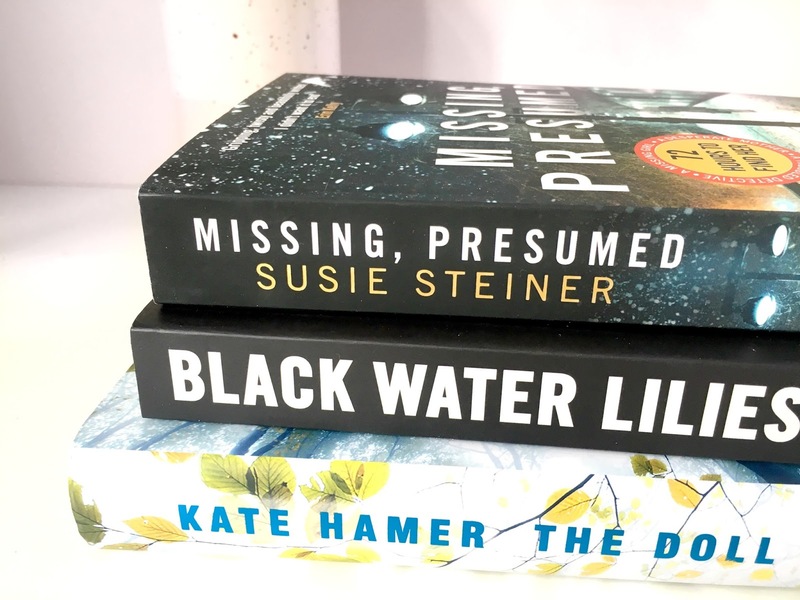 Like Michel Bussi's After The Crash, Black Water Lillies is a crime/mystery novel, but it's also so much more than that. 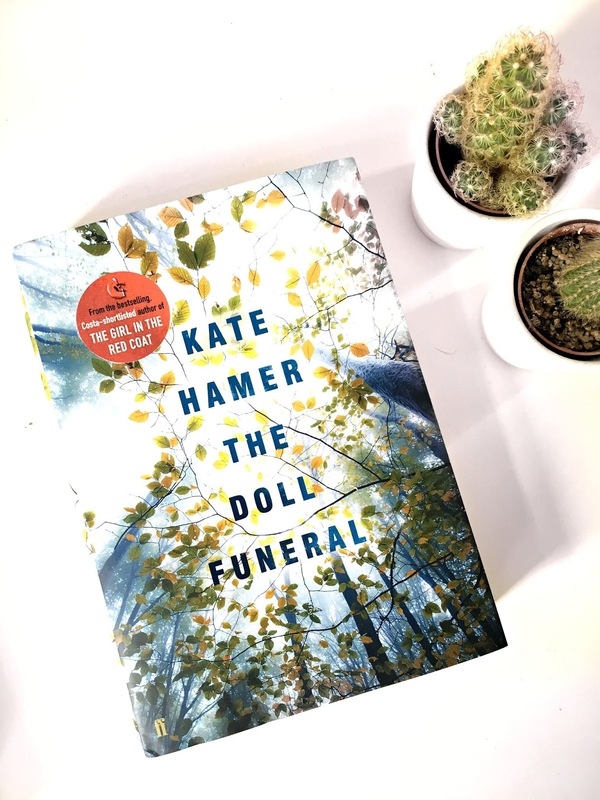 The story is simply reverting as it focuses on three females who are somehow connected to what has happened in the little town. There is a lot of art history talk, that frankly I struggled to follow, however, once you get past that the story has so many twists and turns to it that I found gripping. I was constantly guessing why and who murdered Jerome, therefore there's no way I could have guessed the ending. The twist at the end I did not see coming at all and I couldn't help but let out a little gasp when it was revealed. It was honestly one of the best crime twists that I've ever read. Another crime book? Yes, yes it is. I'm only a few chapters into this one so far, but it's definitely a page turner. there's so much mystery, suspense and I honestly have no idea who to trust right now. 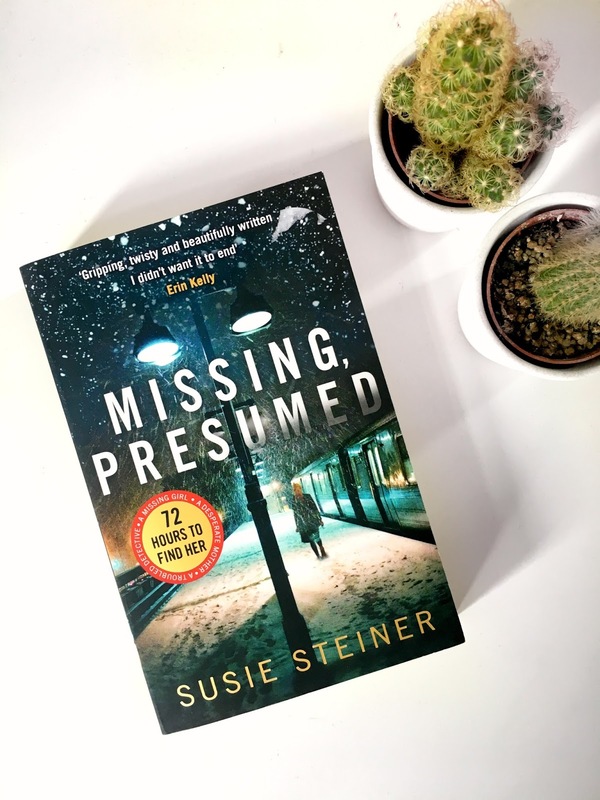 The story follows Detective Bradshaw as she tried to discover the truth about what happened to the missing girl. I've been really enjoying this book so far. It's not overly complicated, it's an easy read, but so far the story is gripping.